Soon, the delivery of passports to Indians in the United States will be a super ease. All thanks to the government of India’s new initiative named ‘Passport Seva Project’ for simplifying the passport delivery services to Indian nationals in the US. The Passport Seva Project has been rolled out in Washington DC, New York and Atlanta. The objective being digital overhauling of delivery of Indian passports in the United States, according to India’s Minister of State for External Affairs, General V.K. Singh. The service is expected to be faster and more efficient than before. The government of India’s Passport Seva Project in the USA is part of the parent project, ‘Global Passport Seva Program’ which will be rolled out at Indian embassies and consulates the world over in a phased manner spanning 3 to 4 months. Indians in Chicago, Houston and San Francisco will also have the streamlined Indian passport deliver services, as the Passport Seva Project will be unveiled at Indian consulates in those US cities in the first two weeks of December 2018. 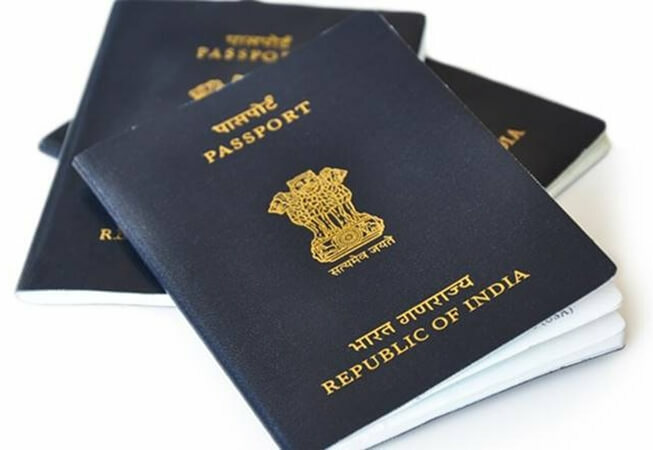 The Passport Seva Project will remove hiccups from the application process through digital overhauling of Indian passport delivery services in US cities. It will also facilitate tracking of the application status and enhance security online. Moreover, it will cut the wait time to get an Indian passport in the US. On November 21, General V.K. Singh unveiled the initiative at the Consulate General of India in New York City. The Embassy of India in Washington DC held the inauguration of the project on November 24. The Passport Seva Project was launched for Indians in Atlanta the following day. General V.K. Singh hinted at some other measures that the Ministry for External Affairs India has taken to modernize the passport delivery services, while addressing the prominent members of the Indian community in Washington DC. Five Indians, including two children received their passports directly from him, under the new initiative. In October 2018, Indian government rolled out the Passport Seva Project as a pilot program at the Indian High Commission in London, which was followed by the launch at Indian consulates in Edinburgh and Birmingham. Travel Beats, a subsidiary of Indian Eagle Travel, is a leading overseas Indian community portal catering latest visa, immigration, passport, aviation and community news. A most trusted travel booking partner of Indians in USA, Indian Eagle has a proven track record in booking cheap business class tickets and offering secret deals for last-minute flights to India from US cities.